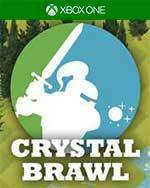 Gauntlet meets NBA Jam in Crystal Brawl, a 2v2 capture-the-flag local multiplayer game that melds fast action with MOBA-like strategy. 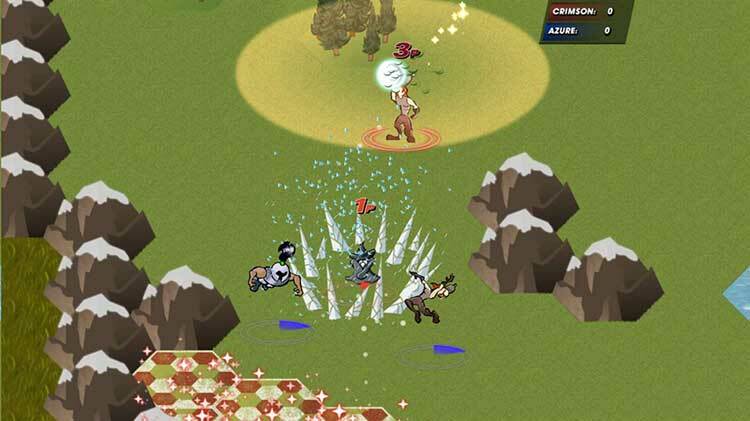 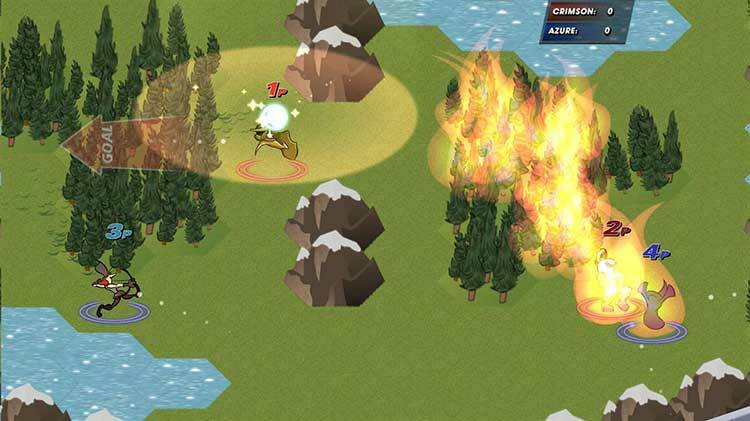 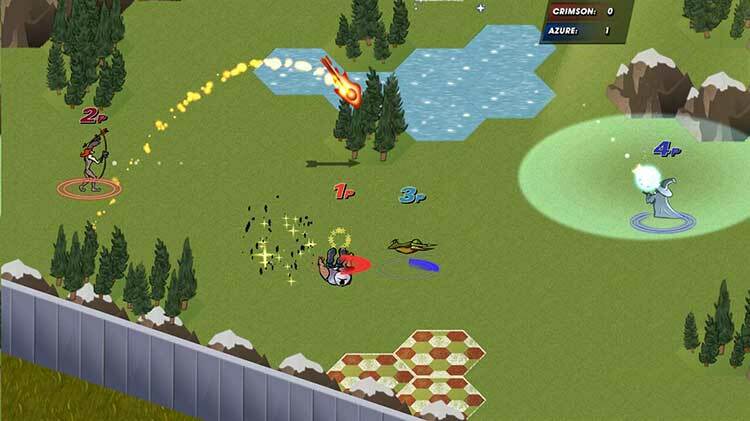 Choose from a variety of characters with different abilities, with a notable twist: each character has a unique ability that alters the terrain. 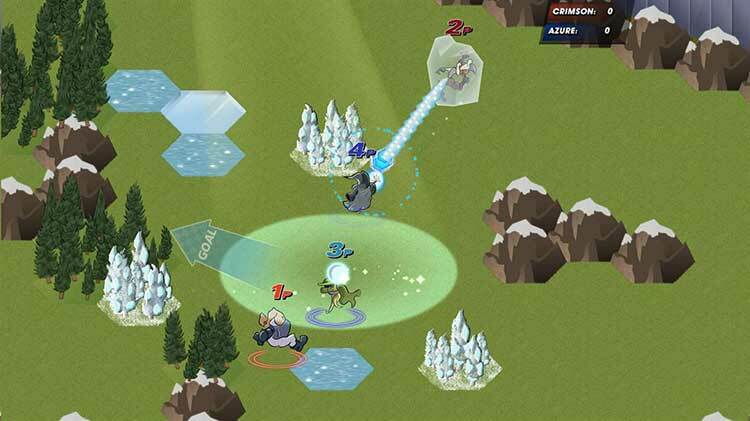 Experiment with different character combinations to uncover hidden strategies!